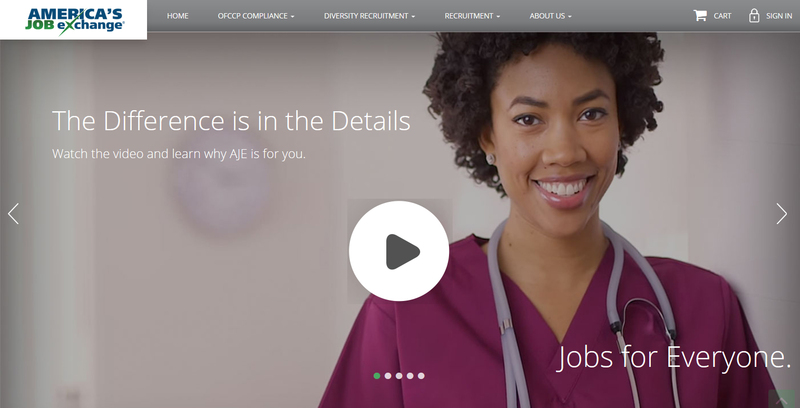 Millions of hard–working, non–executive professionals use America’s Job Exchange (AJE) to conduct successful job searches online. Job seekers can not only search thousands of job postings, they can also access a comprehensive set of career management tools, job alerts for relevant opportunities, and the latest news about the job market. Want to learn more? 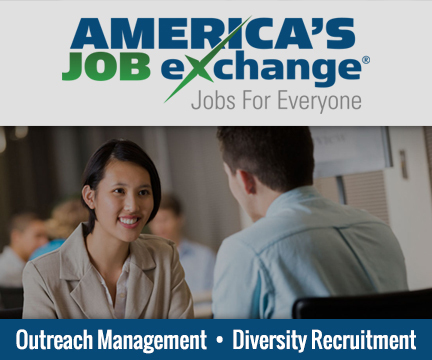 Get Started today and you will be contacted by the America’s Job Exchange & SmartRecruiters Marketplace team shortly.